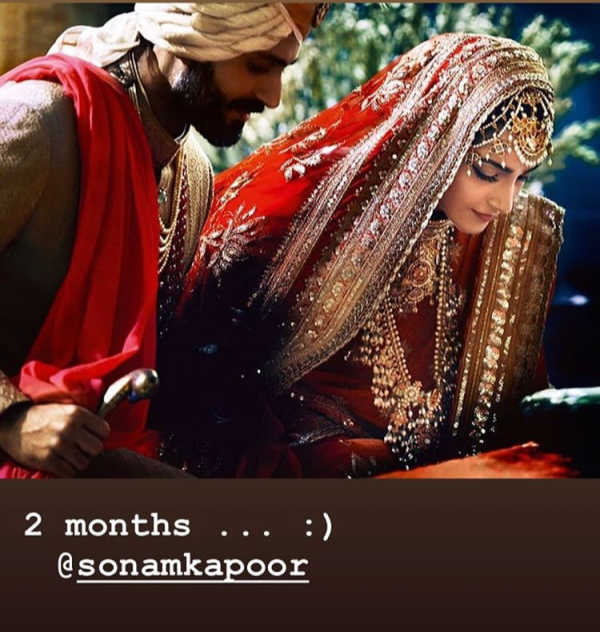 Sonam Kapoor Shared An Unseen Picture On Their Two Month Wedding Anniversary! It's been two months since the big celebration that Sonam Kapoor and Anand Ahuja's wedding was! A typical Punjabi wedding, pretty much the entire b-town descended to make the events truly special. From Sukhbir's performance at the mehendi to baby Taimur turning heads at the wedding and the epic reception that was plastered all across social media, thanks to Salman and Shah Rukh. Since then, Anand Ahuja, Sonam's better half, has become a darling of social media and the sneaker prince never misses out on a chance to make Sonam feel special. On the occasion of completing two months of their marriage, Ahuja shared an adorable unseen picture from their wedding and captioned it as - '2 months' and a smiley. In no time, Sonam reposted the same on her Instagram story as well. Dressed in their traditional best, the duo looks absolutely gorgeous. Sonam's recent releases Veere Di Wedding and Sanju have been huge successes at the box office. 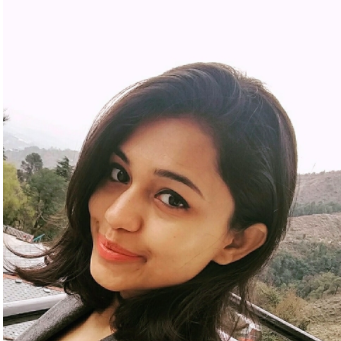 She will be next seen in Ek Ladki Ko Dekha To Aisa Laga along with her father, Anil Kapoor. Rajkumar Rao and Juhi Chawla will also feature in lead roles.